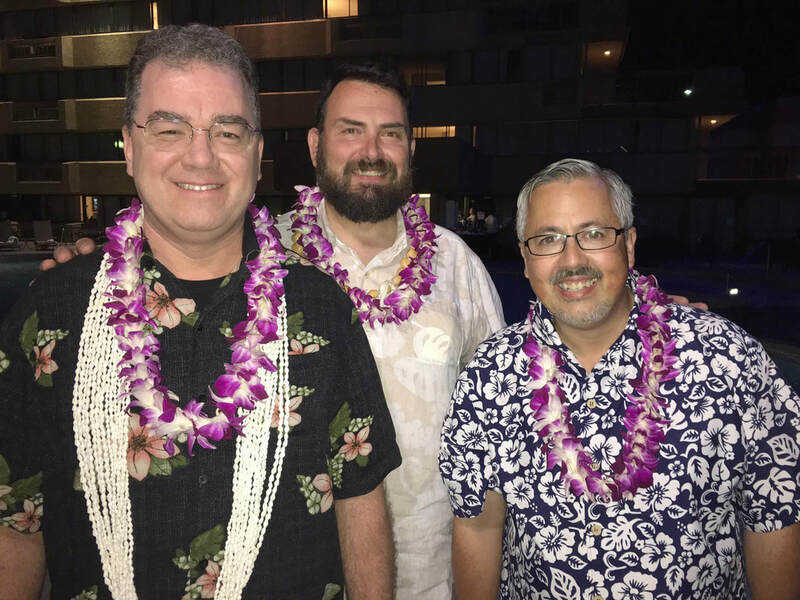 ​The roots of Hawaiian music go back a thousand years and you can still hear echoes of the past in today’s rhythms, percussion instruments, chants and vocal styles. Hawaiian folk music includes several varieties of chanting (mele) and music meant for highly ritualized dance (hula). Traditional Hawaiian music and dance was functional, used to express praise, communicate genealogy and mythology, and accompany games, festivals and other secular events. 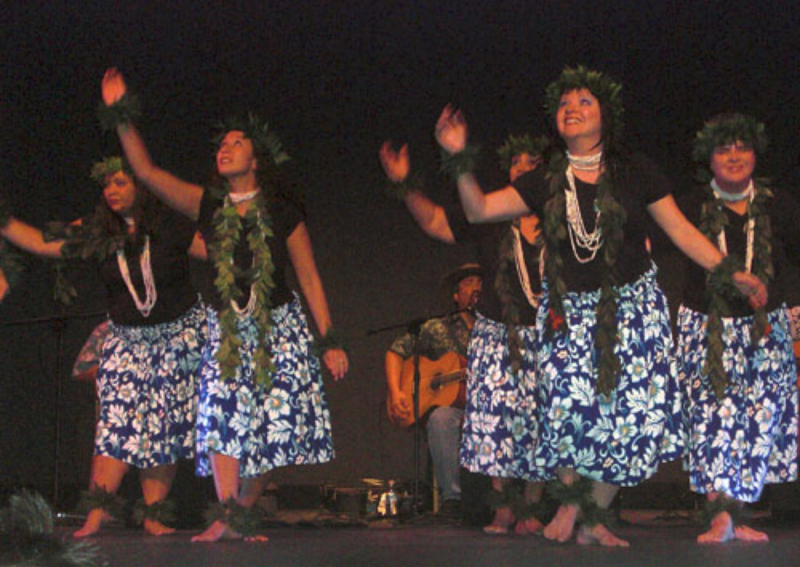 Traditional music is generally simple in its structure, while the hula is a complex art form, and there are many hand motions used to represent the words in a song or chant. For example, hand movements can signify aspects of nature, such as the swaying of a tree in the breeze or a wave in the ocean, or a feeling or emotion, such as fondness or yearning. Steel guitars featuring slack key, a “slacked” or loosened tuning technique, and the ukulele are linked to the Island sound. Portuguese immigrants brought the ukulele to the Islands at the end of the 19th century. Today, the ukulele is still a fundamental part of the musical landscape, not simply on stage, but also at family picnics or on the beach. Relax and dream as our performers share the Aloha spirit. We welcome back Northwest Hula Company “Halau Hula O Ka La” Spokane’s leader in authentic and traditional Hawaiian hula and Polynesian dance. Longtime supporters of the festival, they beautifully share their island stories. ​Mele Polinahe help us get the Island warmth, as they perform from traditional to modern style. You will feel like you are in Waikiki.